Um, so this is so simple it’s stupid. I had a church meeting the other night and knew I needed to make dinner as simple as possible…so I did. I roasted up some turkey kielbasa along with a variety of veggies and potatoes and 40 minutes later, dinner was done. And bonus…I just threw away the foil and the kitchen was clean. I think I’m going to start making a variety of these sheet tray suppers…because come summer, the last thing I want to do is spend time in my kitchen (I want to be outside!). Simple, yummy and good for you too! Mix and match the veggies your family loves…and then pull out dipping sauces for those who want to dip. We had ketchup, mustard and honey mustard out. Easy. Line a baking sheet with foil and then spray with Pam (for easy clean up!). Line up your meat and veggies on your baking sheet (try as hard as you can not to over-crowd). Drizzle a very liberal amount of EVOO down over everything (several big tablespoons) and then sprinkle on a very generous pinch of both salt and pepper. When you pull your try out, your veggies will be tender and your sausage cooked to perfection. I mean, so simple, right?! Love this method! 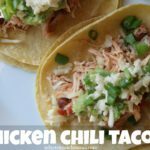 There’s a great recipe on Pinterest for sheet pan chicken fajitas too. I cook this way often to meal prep lunches for the week. Love how simple and healthy this is! Thanks! What a great idea! This is perfect for a busy night! Thank you! My whole family loves kielbasa sausage and sheet pan dinners are my love language LOL! 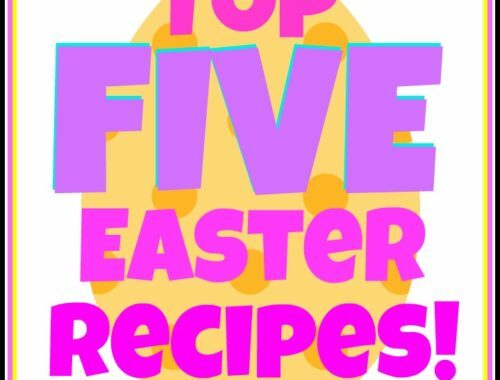 This would be the biggest hit in my house, totally going to make it, and then probably have it on repeat! This is great with potatos and green beans with a ranch dressing packet over the top!!!!! Yes! 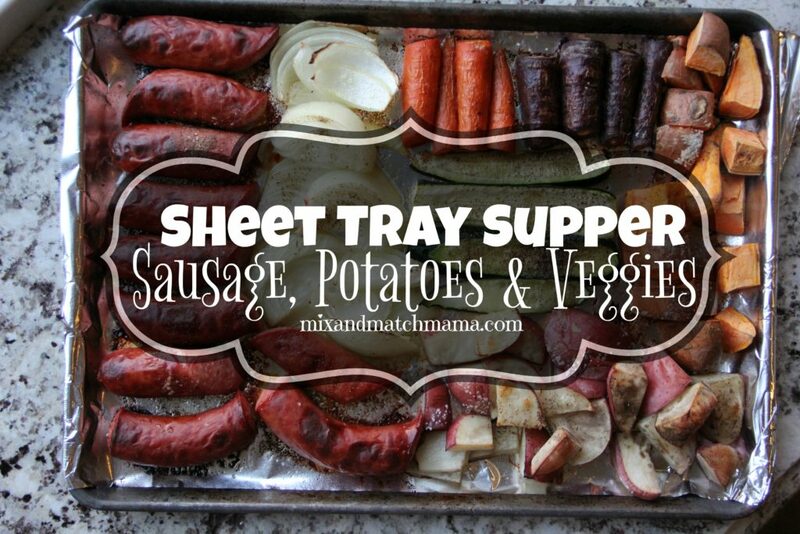 Sheet pan suppers are great! I’d love to see some different meat, veggie, potato combos! Thank you for sharing! Question: do your kids always eat what you cook? That’s a problem at my house, they eat some with no complaints and refuse to eat the other meals. Tips? I really try and only make things that they like. I mean…they have preferences (that vary kid to kid), so sometimes, there is grumbling, but they eat what I cook each night. Love this idea, so healthy & easy clean up! How fun! Definitely want to try this! We do this with a turkey smoked sausage, onion, potatoes (and sometimes banana peppers) all the time! So good with a few shakes of Italian seasoning too. This looks so good and easy, must try this weekend. And yes, please do more variations of this! Such a good idea! Trying this ASAP! I have done this and love it! I use italian sausage along with the Kielbasa sausage with potatoes, corn on the cob and lots of onions and peppers sometimes I add brussel sprouts..Sooo good and also freezes beautifully!! I freeze in individual containers and take for lunch. Sooo Yummy! I watched Parenthood when it was on!! I loved that show!! It has one of the best series finales of all time. And I posted about their lunches not that long ago. I believe it was on a Friday Favorites (or What’s Up Wednesday). I listed the things I put inside! Do you have to flip the meat or veggies? What a genius idea! I feel like I’ve seen these recently on the food videos, but haven’t done one myself! I’m not sure why b/c they look so easy!! Thanks!! This idea is so smart that it’s almost stupid. ?Thanks for the awesome dinner idea!! Would chicken work if it was cut into pieces? 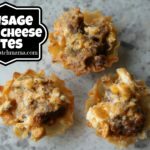 I made it with sausage the other night and my family loved it! Thinking of switching up the meat and vegetables for a different combination next week. If the pieces were bite-sized! I made this tonight , super easy and very good! 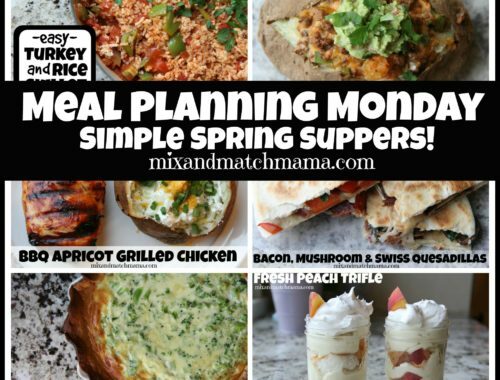 Thank you for your meal planning ideas! Is it okay if the sausage is precooked before putting this all together? 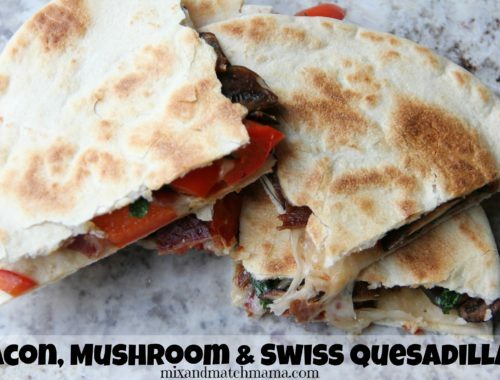 I want to make this tonight, but I accidentally got sausage that’s already cooked.